Three years after the Civil War ended, on March 5, 1868, John A. Logan, national commander of the Grand Army of the Republic, established Decoration Day as a time for the nation to decorate the graves of the war dead with flowers. He declared that Decoration Day should be observed on May 30. It is believed that date was chosen because flowers would be in bloom all over the country. 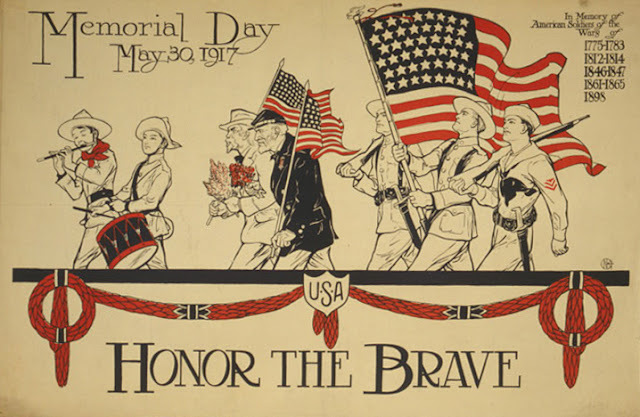 This poster from 1917 shows the name change and honors the memory of the dead from the American Revolution, the War of 1812, the Mexican-American War, the Civil War, and the Spanish-American War. Known commonly now as Memorial Day, it’s the day for us to reflect, honor and acknowledge those who gave their selfless service and the ultimate sacrifice for their country. * Red poppies are known as a symbol of remembrance, and it’s a tradition to wear them to honor those who died in war. * President Bill Clinton signed the National Moment of Remembrance Act on Dec. 28, 2000, designating 3 p.m. local time on Memorial Day as a National Moment of Remembrance. 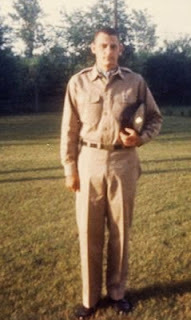 Television and radio stations play the “Taps” to give Americans pause during their busy Memorial Day. * The crowd that attended the first Memorial Day ceremony at Arlington National Cemetery was about the same size as those that attend today’s observance: about 5,000 people. 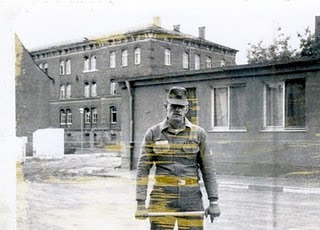 * It has been often reported that “Taps,” the most famous bugle song came from a Civil War captain who discovered his long lost son in a field of Confederate bodies, but this is nothing more than an urban legend. In fact, the bugle song comes from Union Brig. Get Daniel Butterfield during the Civil War. He didn’t care for the “customary firing of three rifle volleys at the conclusion of burials during battle” and wanted a softer and more somber bugle song to honor his fallen soldiers. * More than 150 years later, the Civil War remains the United States’ deadliest conflict. More than 620,000 people died during the war. 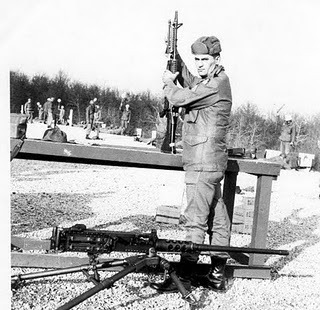 Many of the casualties occurred as a result of disease, rather than as a direct result of injuries. The second deadliest conflict was World War II, in which more than 400,000 American soldiers lost their lives. * Memorial Day is now the second-most popular holiday (after the Fourth of July) for a sun-baked barbecue: 53% of people grill on the holiday, according to Hearth, Patio and & Barbecue Association. * And, to wrap it up: The National Hot Dog and Sausage Council notes that on Memorial Day, Americans will consume a stomach-busting 818 dawgs per second. That’s just a few wieners short of 71 million in a day. They’re not sure how many packages that equals, but they’re betting the equivalent number of bun packs would fall short by, oh, 1.3 million or so. Memorial weekend also ushers in summer. It’s also the beginning of strawberry season. And what better way to give a nod to it than classic strawberry shortcake! Here you won’t find any of those little sponge discs that look like sofa casters that you see displayed by the strawberries at the grocery store. I always pass on them as they taste like I suppose foam rubber would. 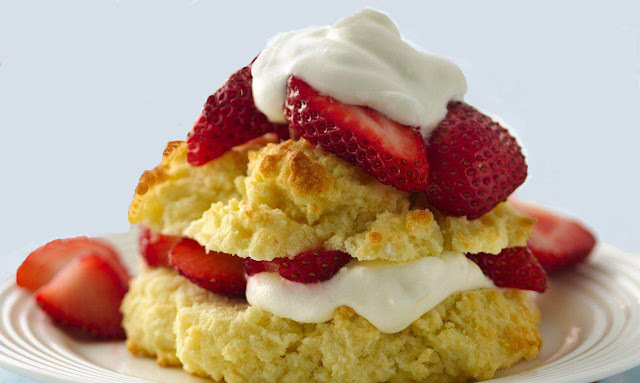 This is all about serving the juicy strawberries over rich, flaky buttery homemade biscuits made with cream and a touch of sugar, topping it all off with whipped cream, of course! 1½ pounds strawberries, hulled and sliced, tossed with 2-4 tablespoons sugar; set aside. In a medium bowl, sift flour, baking powder, baking soda and sugar and salt. Add cream, mix until just combined. Place mixture in an ungreased 8-inch pan. Bake until golden, about 18 to 20 minutes. Meanwhile, while shortcake is baking, place a metal bowl and beaters in the freezer. When shortcake is baked, remove from pan and place to a rack to cool slightly. Cut into 6 pieces and split shortcake in half horizontally. Beat all whipped cream ingredients in the metal bowl with chilled beaters about 1½ to 2 minutes, until peaks form. Spoon some strawberries with their juice onto each shortcake bottom. Top with a spoonful of whipped cream and the shortcake top. Place a couple of strawberries over all and an additional dollop of whipped cream for garnish. This is a slightly adapted Hillshire Farm’s recipe. Using smoked turkey sausage, cuts fat and calories; substitute the regular if that’s what you prefer. Stir-fry the meat in a little chicken broth and water, then added a can of fire-roasted diced tomatoes. 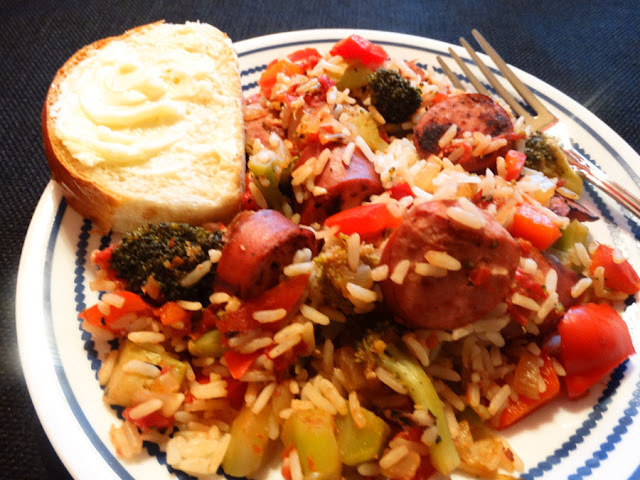 Bill suggested it would do well with the sausage mixture served over a bed of rice, instead of combining it all in the skillet ~ I’ll do that the next time! Most likely, the appeal of it would improve also. In a non-stick skillet, place sausage slices and cook until browned, transfer to a plate. Add pepper, onion, broccoli, and tomatoes and simmer for 10 minutes until the vegetables are tender and the liquid is absorbed. In the meantime, prepare rice according to package instructions. Stir sausage and rice into the skillet, combine well. 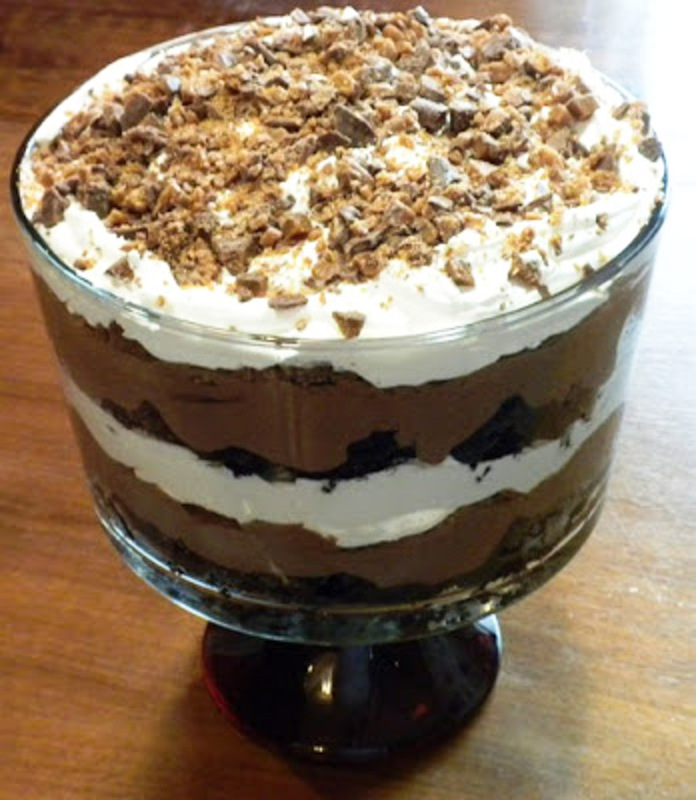 Death by Chocolate Trifle for Mother's Day! Who can resist the lure of chocolate? I don’t know what it is ~ there’s something about chocolate that gets us going. I would say this dessert is one of the most decadent desserts ever, both sinfully rich and sinfully delicious! Brownies add some chewiness, while Kahlúa and the whipped topping make it creamy smooth. For a fine finish, top it off with a delectable toffee crunch! This is a chocoholic’s dream! It’s wickedly delicious! Preheat oven and bake brownies according to package directions. Using a fork, prick holes in the top of the brownies. Drizzle with Kahlúa. Set aside. Make chocolate mousse according to package directions. Break Skor candy bars into small pieces by tapping on them with a hammer while in the wrapper. Crumble half of the soaked brownies and place in the bottom of a trifle bowl or large glass dish. Cover with half the mousse. Layer with ⅓ of the candy. Spread half of the whipped topping over the layers. Repeat layers with the remaining ingredients. Garnish with remaining ⅓ candy bits. This is about simplifying your day! There’s very little prep work here ~ it’s a no fuss dish: dry pasta, uncooked chicken, your favorite sauce, all blanketed with mozzarella cheese. 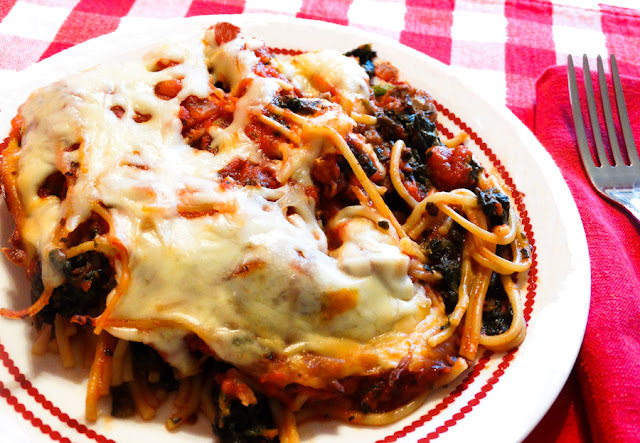 To begin, break raw uncooked spaghetti in half, or thirds, over a layer of your favorite sauce; homemade or jarred, in a casserole baking dish. Cut the chicken into bite-size chunks and spread over the top, along with mushrooms and spinach. 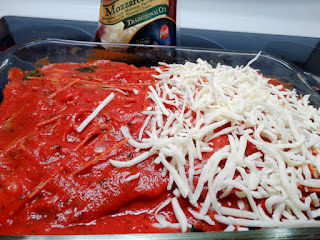 Do this in two layers, finishing with mozzarella sprinkled over the top, then bake for an hour or so. That’s it! One-pan, no fuss, little clean-up and a delicious comforting dinner for you and your family on a chilly day like it is here today! It doesn’t get much easier! Pour 1 cup of sauce in bottom of 13” x 9” baking dish. Layer half of spaghetti over the sauce. Layer half the mushrooms, half the chicken and half the spinach. Arrange more dried spaghetti over all. Continue with layers of remaining chicken, mushrooms and spinach. Place remainder of spaghetti on top. Spread remaining sauce over the top, covering the entire casserole. Be sure all of the noodles are covered with sauce. Uncover, and bake an additional 20 minutes, or until the cheese is melted and bubbly.